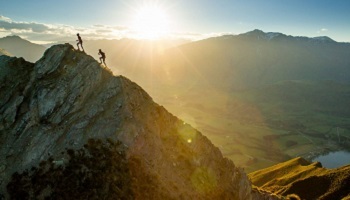 Explore some of the hidden gems of the South Island. 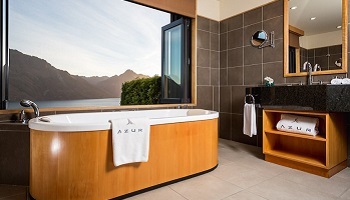 Commence in Queenstown, enjoy the superb hospitality at Azur Lodge and the region's experience. Journey to the Wilderness lodges at Lake Moeraki (West Coast) and Arthur's Pass (heart of the Southern Alps) before finishing at the Bay of Many Coves (Marlborough Sounds). 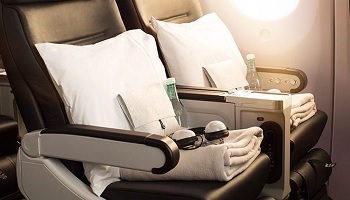 Wilderness, wildlife, adventure and luxury await. 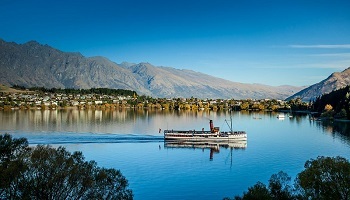 On arrival into Queenstown you will be transferred by private car service transfer to Azur Lodge. 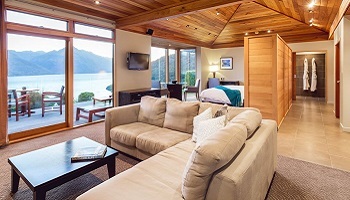 Luxuriously appointed stone and silver beechwood villas offer vast views of the New Zealand wilderness at Azur Lodge hotel, a hillside hideaway two miles outside Queenstown. 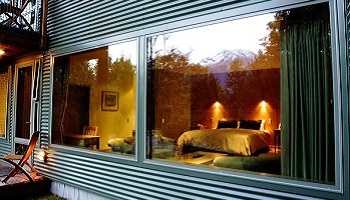 The balconies, beds and baths in these nine modern villas all provide uninterrupted vantage points overlooking Lake Wakatipu and the Remarkables Range. Azur Lodge doesn’t have a restaurant but it does provide breakfast, afternoon tea and evening drinks and canapés. In-room dining can be arranged (eat out on the deck for sublime views) or the concierge can book you into the best local restaurants. Although there’s no dedicated public bar, there’s a sociable drinks scene at Azur. Each evening a buffet bar is set up in the main lodge with a tempting selection of local wines, spirits and beer for guests to quaff before dinner. 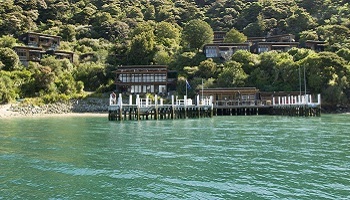 This morning you will collect your rental vehicle and self drive to Lake Moeraki Wilderness Lodge. This is a trip of 248km, which takes 4 hours to drive comfortably. 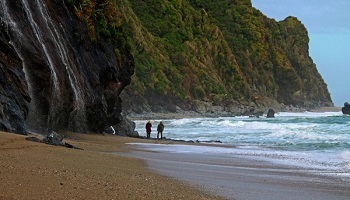 However like most roads in the wild south west of the South Island, there’s a lot to see and do along the way. The Wilderness Lodge experience combines high quality accommodation, superb food, gracious hospitality and exciting nature adventures. 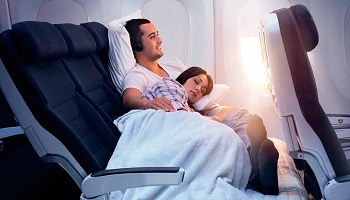 Experience wild New Zealand in comfort and style. 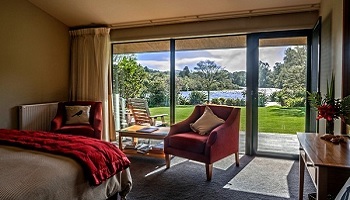 Few places on earth can match the stunning natural setting of Wilderness Lodge Lake Moeraki, surrounded by lakes, rivers, rainforest and seacoast in the heart of Te Wahipounamu, the southwest New Zealand World Heritage Area. 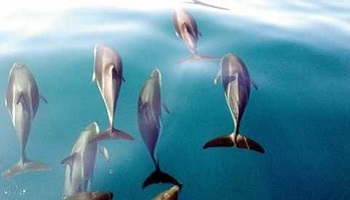 This is a paradise for nature lovers, active travellers and wilderness seekers. 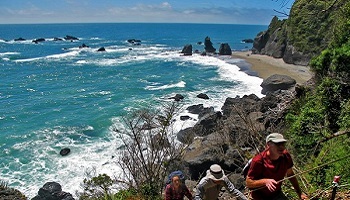 Let naturalist guides bring the West Coast to life for you. 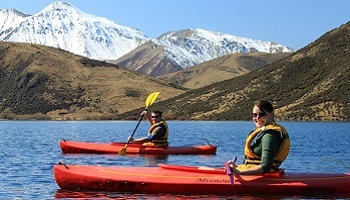 Explore rainforest trails, hike spectacular seacoast & enjoy tranquil lake kayaking. 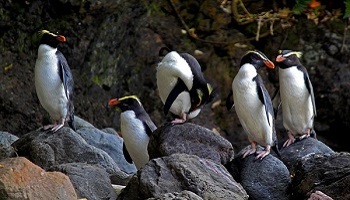 Learn New Zealand's fascinating natural history and see penguins, seals & other wildlife. Offered twice each day, these offer a fascinating introduction to local natural history. Hire your own guide for a day of fully customised nature discovery. Explore the nature trails, kayak the lake or hire a rod and fish for brown trout. This journey of 360km (about 200 miles) involves 5 to 6 hours of driving with great scenery and interesting stops along the way. We recommend that you allow as much time as possible. 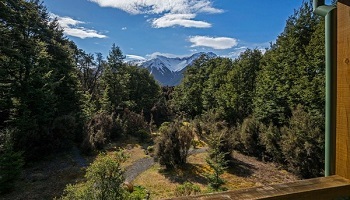 Key features include: beautiful rainforest; six large forested lakes; glistening snowy mountains and wild glacier rivers; the famous Fox and Franz Josef glaciers; the goldfields town of Hokitika; ascending Arthur’s Pass through the dramatic cleft of the Otira Gorge; and glorious alpine herbfields and shrublands at the summit. The times given below are driving times only. 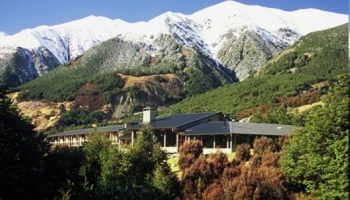 Wilderness Lodge Arthur's Pass offers stylish accommodation, nature discovery & working sheep Farm in the Heart of the Southern Alps. 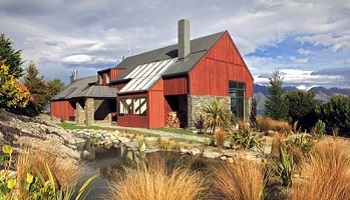 Midway between Christchurch & the South Island's West Coast, Wilderness Lodge Arthur's Pass sits on a 4000 acre sheep farm & nature reserve surrounded by the peaks of Arthur's Pass National Park. Alpine View Lodges provide the highest level of comfort & style.Enjoy absolute privacy and beautiful views of the mountains and forest. Spacious and luxurious with spa baths, separate showers and personal fireplaces. 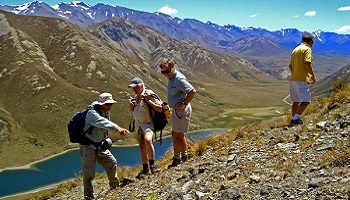 Join naturalist and sheep farmer guides to explore the heart of the Southern Alps. 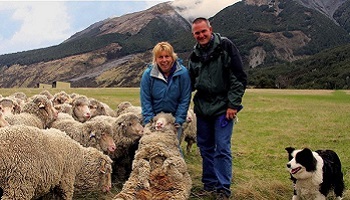 Discover alpine valleys and mountain lakes, search for rare wildlife and experience life on a working sheep farm. The Wilderness Lodge's exciting program of guided adventure offers something for everyone. Two guided farm or nature activities are included in the daily tariff. These offer a fascinating introduction to natural history & farming life. 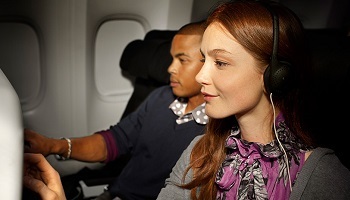 These are offered at an extra charge and are great for exploring further afield. Hike alpine trails, kayak mountain lakes and explore natural limestone castles. 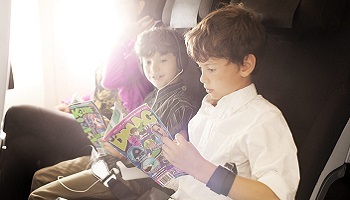 Hire your own guide for a day of fully customised discovery. 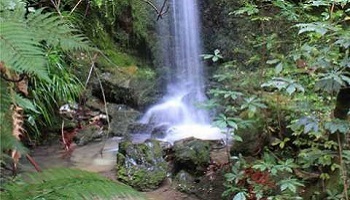 Hike 25km of private walking trails, explore the farm & neighbouring National Park. Drive to Christchurch airport , approx 1.5hrs. and return rental vehicle. 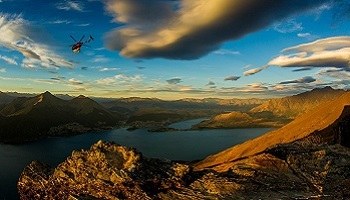 Depart Christchurch by air to Blenheim. 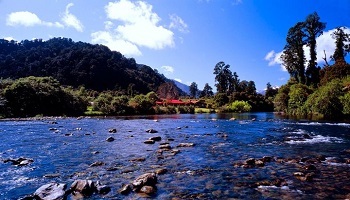 On arrival into Blenhiem you will be transferred by helicopter to Bay of Many Coves. 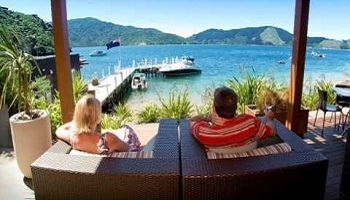 Perfect seclusion on the water’s edge deep in the Marlborough Sounds with luxury accommodation, world-class cuisine and a taste of 100% pure relaxation. Savor the delights of fresh local seafood and other provincial produce in our waterfront café, guest-lounge and fine-dining restaurant. 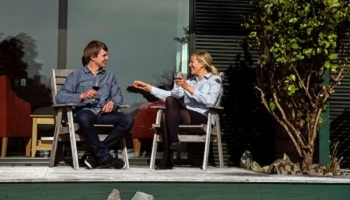 Hosting takes place around 5.30pm on the deck overlooking the bay, or perhaps by the fireplace in cooler months, where you can savor the local Marlborough Sauvignon Blanc and enlightening discussion. The accompanying canapés feature seafood from the Sounds or cheeses and other regional specialties. You might be lucky to coincide with the trawler delivering your fresh fish! 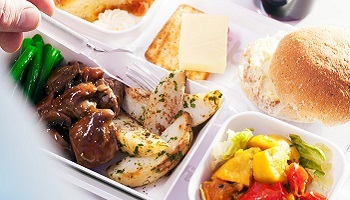 And the views: there are few places with such a luxurious, mouth-watering, sensory combination. 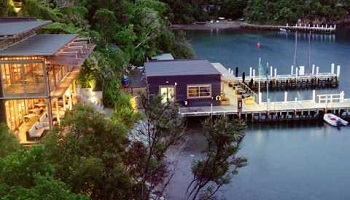 A choice of 3, 2, or 1 bedroom architecturally designed luxury apartments set in the bush with beautiful bay views. 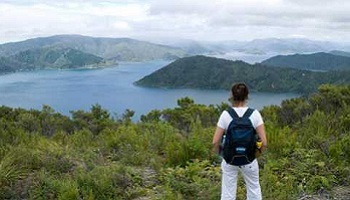 Wonderful bush and coastal walks with the Queen Charlotte Track on your doorstep; kayaking, sailing, motor yacht cruising, eco and wildlife adventures, day spa treatments, wine tours, fishing and diving. Helicopter transfer to Blenheim Airport. 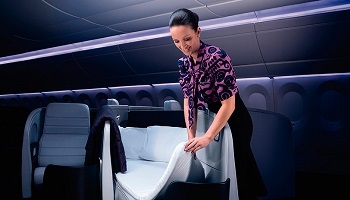 Depart Blenheim by air to Auckland and connect to International flight back to Los Angeles or onward destination.